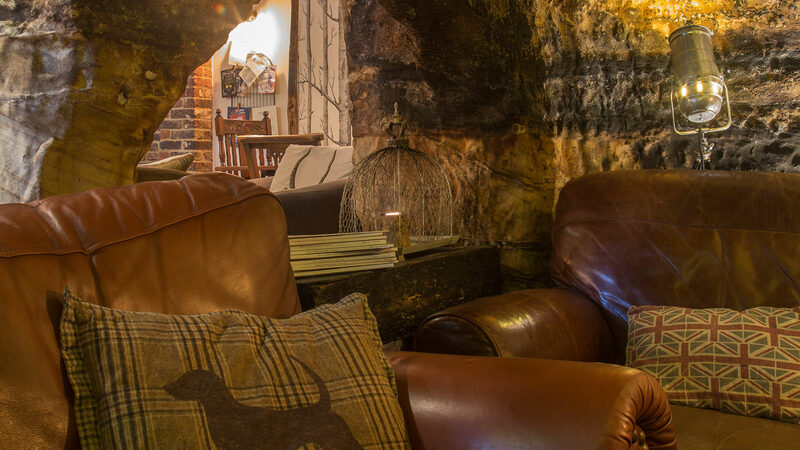 Our unique and remarkable Sandstone Cave is thought to date back to 6th Century times, and the sandstone is typical of that found in the old quarries of Tunbridge Wells and surroundings areas. We suspect that it is was hand-chiselled some time before the 1600’s and lived in by real cave dwellers who built themselves a door way for access to the space. 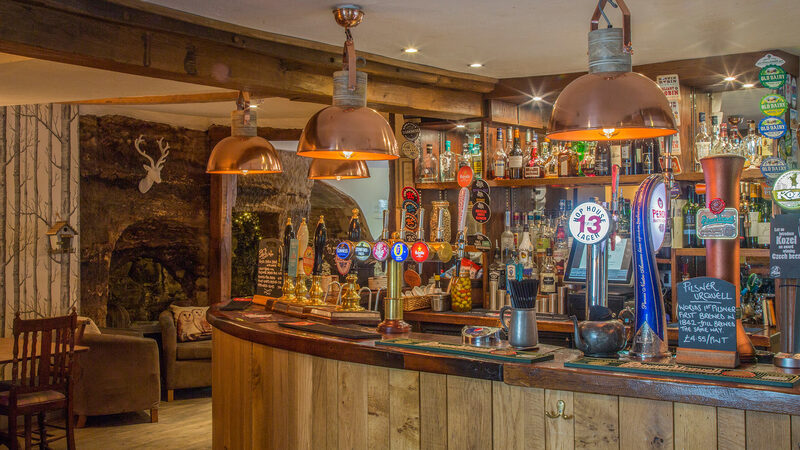 Moving on one hundred years or so – the Mount Edgcumbe as we know it today was built around the cave, and today it sits proudly and snug in our bar area, waiting to be admired and discovered by you. If topics such as these fascinate you, you will certainly have a splendid time staying with us – be sure to visit the stunning buildings in Tunbridge Wells town, courtesy of the famous architect Decimus Burton. 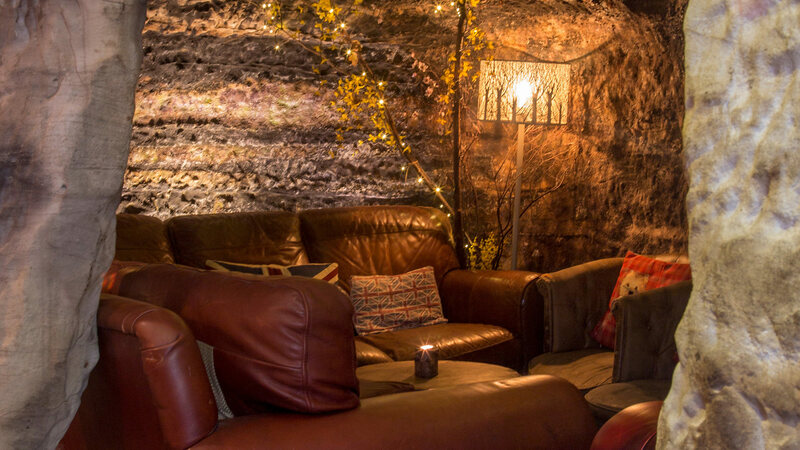 If you would like to reserve the cave for your special occasion, please drop an email to hello@themountedgcumbe.com and one of our team will be happy to help. 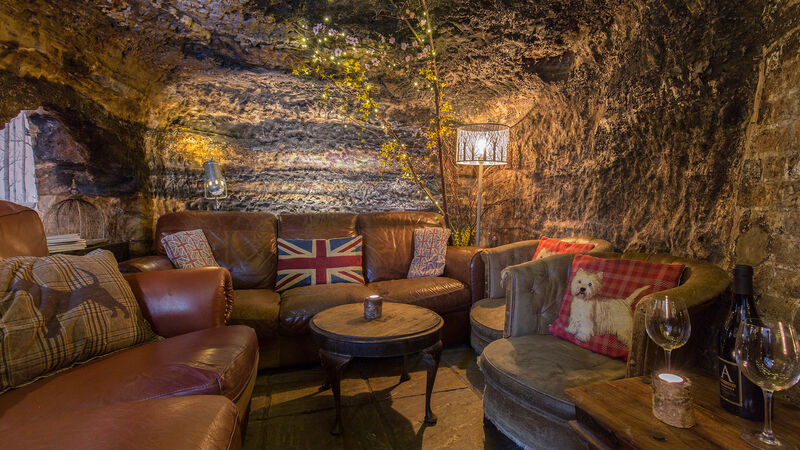 Please note that during peak times we may require a deposit to reserve the cave.